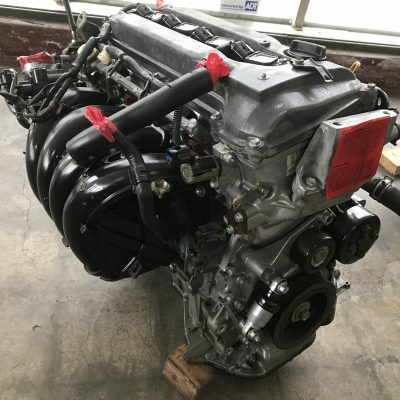 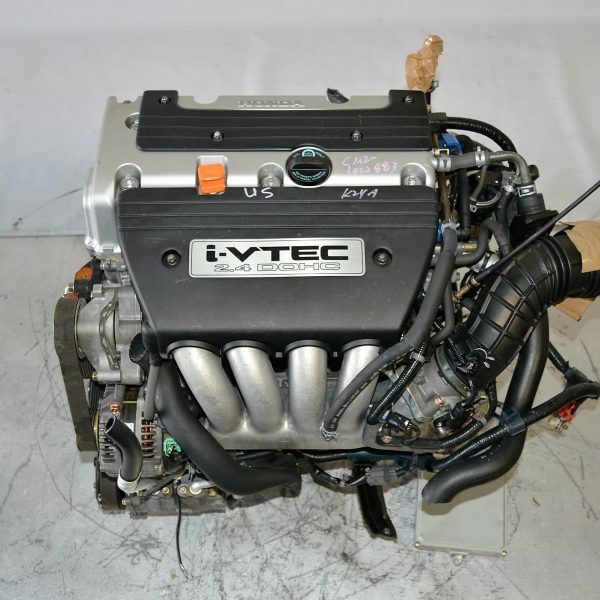 We offer high quality Low Mileage and Rebuilt Japanese Engines and Transmissions imported from Japan, brand new engines and rebuilt engines. 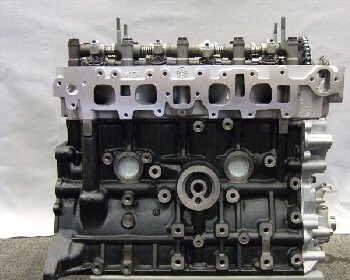 We have over 40 years experience in the engine business. 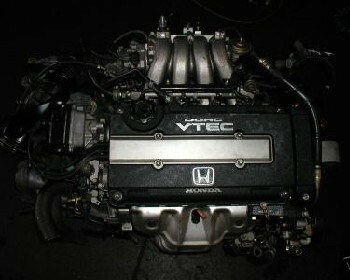 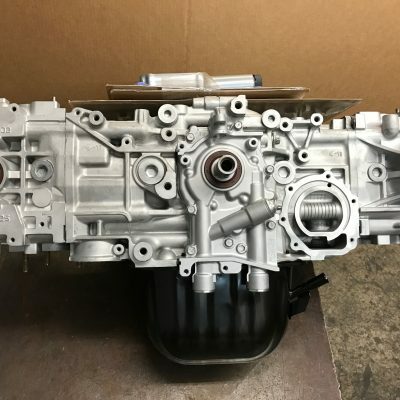 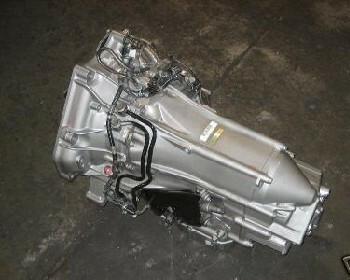 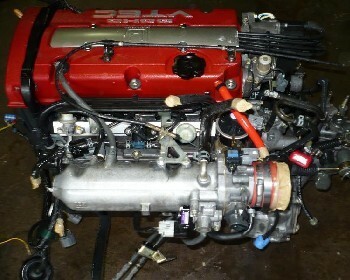 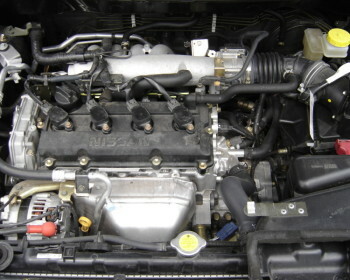 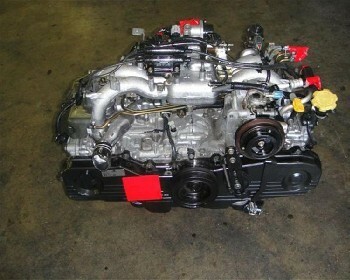 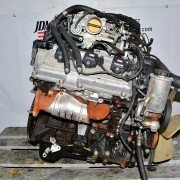 Our specialty is Subaru Rebuilt Engines.